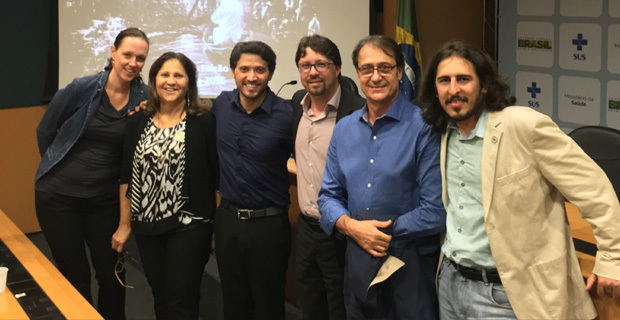 2015: Presentation of country project at the Brazilian Health Ministry. 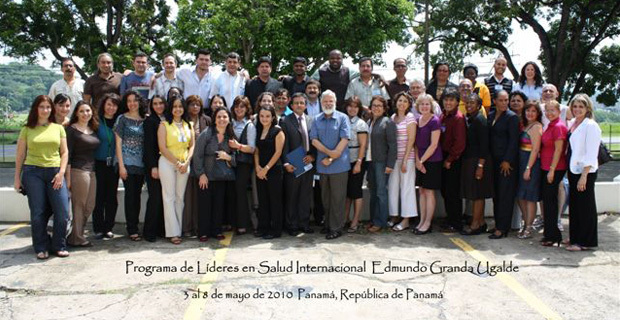 In 2008 Colombia and Ecuador worked together to analyze the health condition of the population living in Puerto Asis (Putumayo- Colombia) and Lago Agrio (Ecuador). 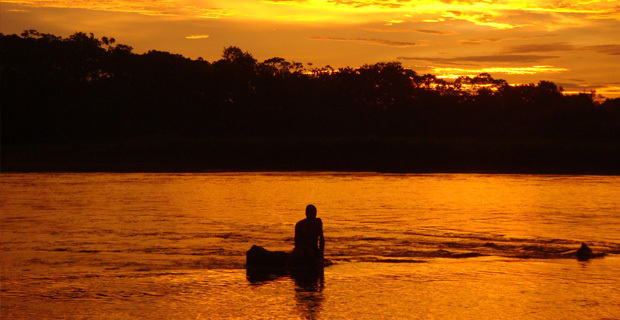 In the photo appears the Putumayo river, that serves as the border between both countries. Photo: Isabel Posada Zapata. Welcome to an exciting space of collaborative efforts, creating a network of professionals supporting international health in the Region!